... for our Clients ! 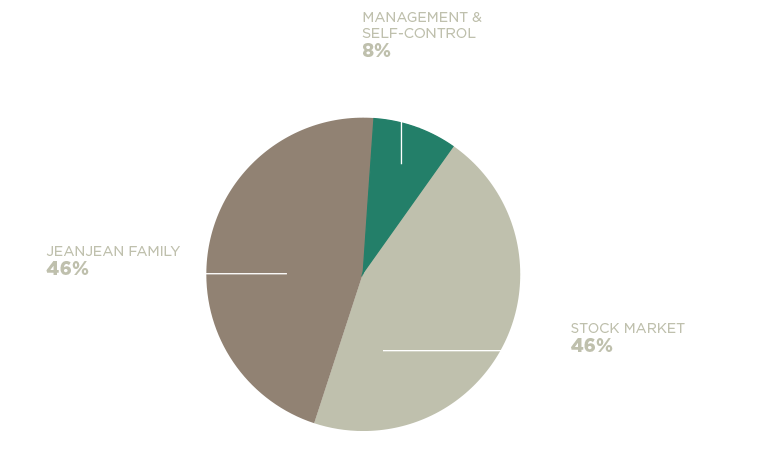 Our committed shareholders – founders families and managers – share a clear, long-term vision, convincing for equity holders. Thanks to our exceptional natural sites, our unique wines, our know-how and our vision of life.